For admissions to the University of Bath from 2020 onwards, there will be greater recognition of level 3 maths qualifications through the use of alternative offers. 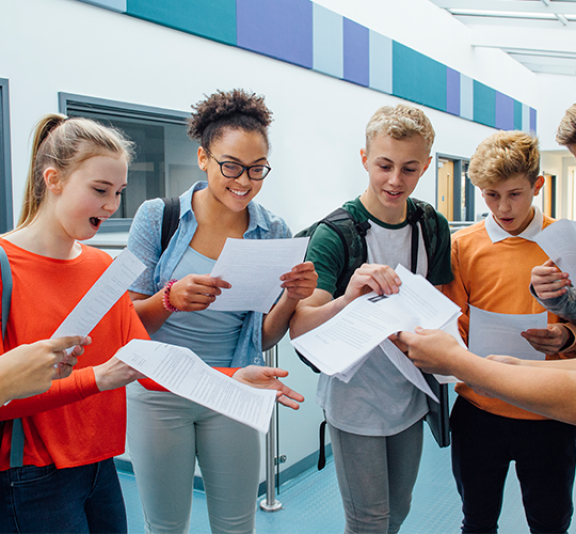 These alternative offers reduce one of the entry grades required; for example, where the typical A level offer is AAA, the alternative offer would be AAB. Details of these new offers will be published in their new prospectus and on their website in February. The University of Bath recognises that quantitative and analytical skills are invaluable to a range of degree courses, and that extra experience beyond the essential requirements of the course can be beneficial to students’ future studies. All degrees that do not require A level Mathematics, such as Architecture, Business Courses, Biosciences, Chemistry, Pharmacy, Education, Health and Sport degrees, Languages, Politics, Psychology, and Social Sciences, will include alternative offers based on achieving a grade B in a Core Maths qualification, AS or A level Mathematics or AS or A level Statistics, when it is studied in addition to three other subjects. Degrees that do require A level Mathematics, such as Civil, Chemical, Mechanical and Electrical Engineering, Computer Science, Physics, Economics and Accounting & Finance, will include alternative offers based on achieving a grade B in AS or A level Further Mathematics where this is studied in addition to three other subjects. AMSP Programme Leader Kevin Lord commented: "This is fantastic news from the University of Bath. The AMSP advocates for universities to include more explicit encouragement for the study of level 3 maths. Including Core Maths in their published subject-level admissions criteria, which is where it will have the biggest impact on schools and colleges deciding to offer these qualifications, is a great step in the right direction. We hope that other higher education institutions follow suit. Similarly the University's more explicit reference to AS and A level Further Mathematics for a large number of degree courses will be a boost to schools and colleges trying to promote the uptake of maths." Teachers can explore the wide range of support available via our Core Maths page. We also offer guidance for universities on the advantages of recognising Core Maths in admissions requirements.